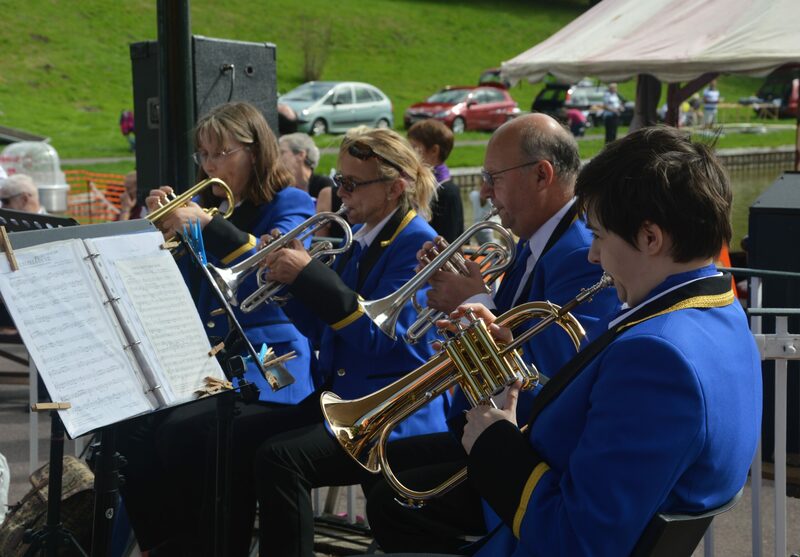 Warminster Brass Band currently has 3 events lined up for summer season 2017. We have been invited back to play at Hope Nature Centre and Motcombe fetes this year, both events we have been playing at for several years now. We will also be at Sutton Veny Flower Show this summer…. 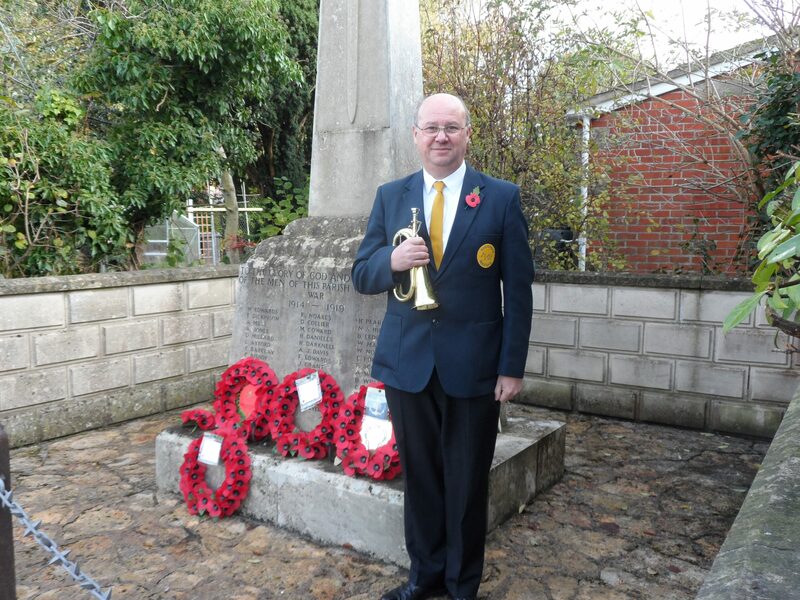 Christmas Concert 2015 – Two weeks to go! 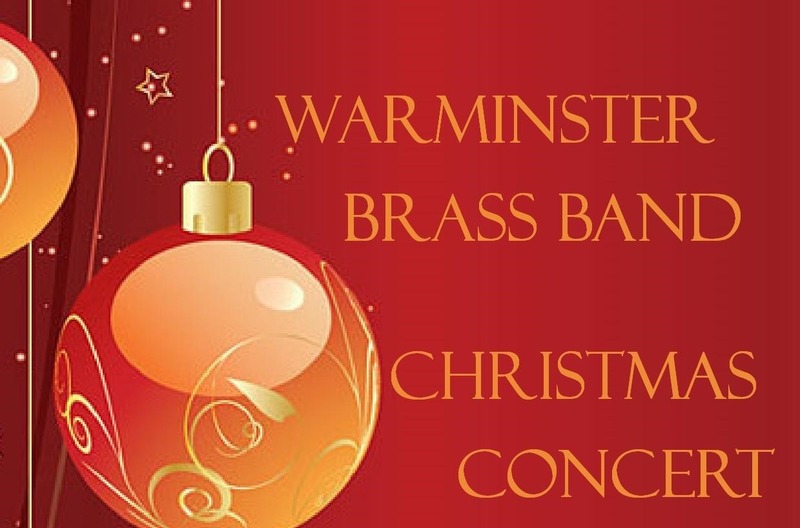 Warminster Brass Band has announced its events for the Christmas Season 2015. 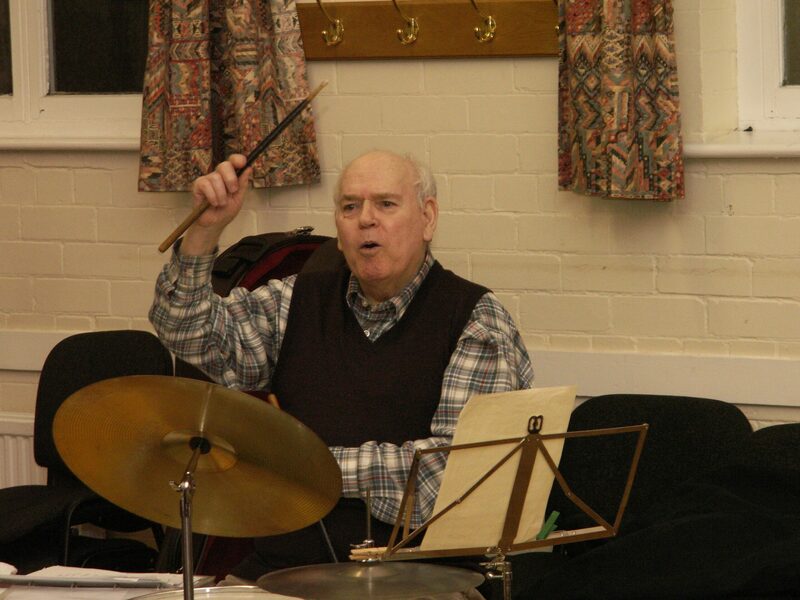 This includes various carolling events in the local area, and its own annual Christmas Concert. For further information, please check the events page! 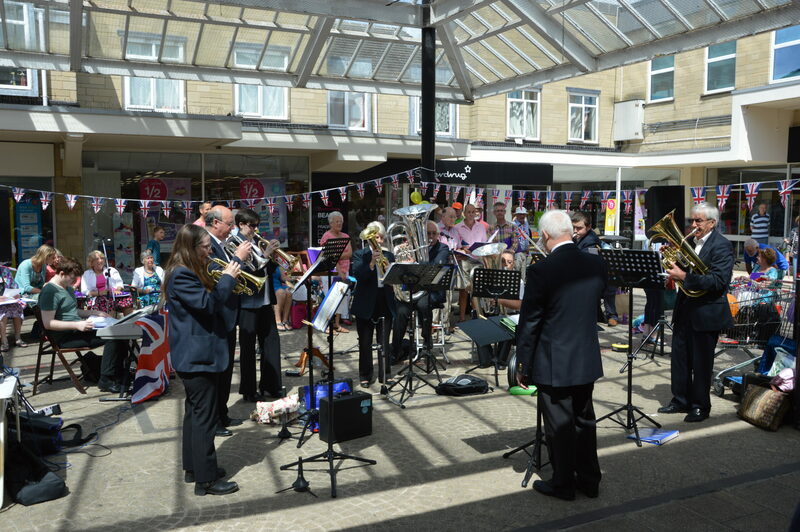 Warminster Brass Band has released its list of 2015 Summer Events. Further events may be announced in due course. For further information, please check the events page!